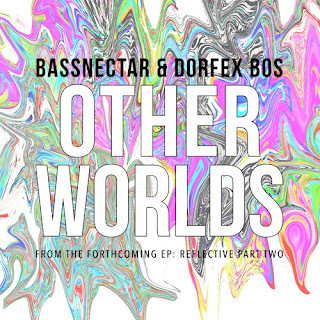 Wobbly, deep, ethereal, and vibrant are all adjectives I'd use to describe Bassnectar's new single Other Worlds. 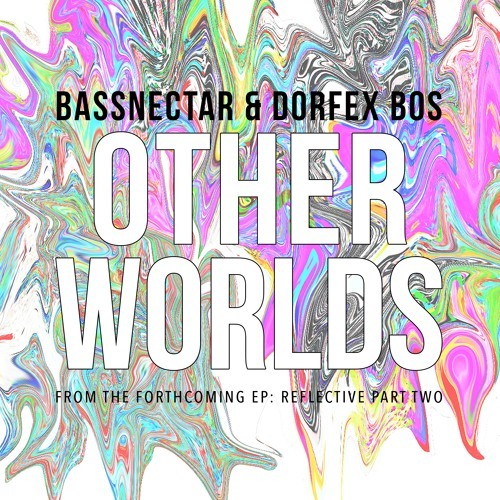 I feel like I've used all those words to describe Bassnectar at some point, but not all on the same track. That's a testament to him continuing to expand his reach stylistically while holding on to the Dubstep/Drum and Bass style that got him to where he is now.